Michael Tolon received a grant from Guitar Workshops, Ltd. in 2001. 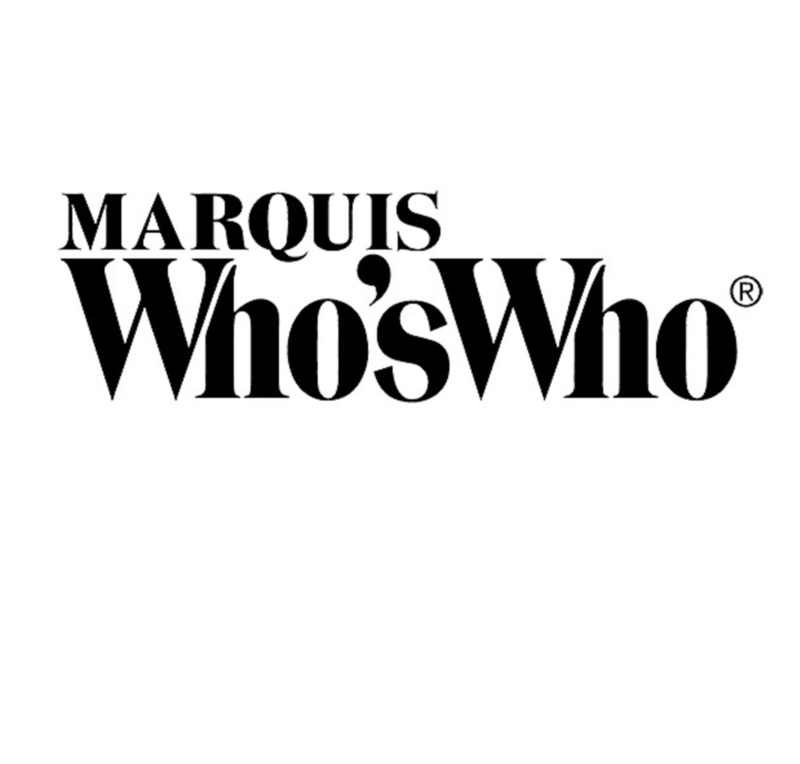 PORTLAND, OR, September 27, 2018 — Marquis Who's Who, the world's premier publisher of biographical profiles, is proud to present Michael Tolon with the Albert Nelson Marquis Lifetime Achievement Award. An accomplished listee, Mr. Tolon celebrates many years' experience in his professional network, and has been noted for achievements, leadership qualities, and the credentials and successes he has accrued in his field. As in all Marquis Who's Who biographical volumes, individuals profiled are selected on the basis of current reference value. Factors such as position, noteworthy accomplishments, visibility, and prominence in a field are all taken into account during the selection process. Mr. Tolon is an elementary music specialist at Parkrose School District in Portland, Oregon. A teacher and director for nearly 20 years, he is a former band director at Marshall High School, Tigard High School and Parkrose High School. He has been a music specialist since 2009. In addition to teaching school-aged students, Mr. Tolon has taught as an adjunct instructor at George Fox University in their graduate school of education and at Cascade College. He continues to teach guitar privately, since 1996. In 2014, Mr. Tolon co-authored “You Want Me to Teach What!? : Transitioning to the Elementary Music Classroom” with Mari Schay. Published through Alfred Publishing, the 106-page book addresses attitude, school environment, classroom management, curriculum and assessment and student performance. Concrete lesson plans are also provided for each grade level, covering grades pre-K through sixth grade. An associate member of the Oregon Music Educator Association, Mr. Tolon was formerly involved as a church leader at Metro Church of Christ in Gresham, Oregon between 1992 and 2017. He is a longtime parishioner with a local Christian church. Mr. Tolon has also worked as a professional musician in his local area with North Portland Jazz Orchestra. Mr. Tolon received a grant from Guitar Workshops, Ltd. in 2001. He has been included in several edition of Who's Who in America, as well as the seventh edition of Who's Who in American Education. Mr. Tolon notably earned an undergraduate degree at Columbia Christian College and an MS in Music Education at Portland State University and completed postgraduate coursework at the University of San Diego. He is certified in world music drumming lessons level I and II, as a guitar instructor levels I and II and in hot marimba level I. He is also certified as an advanced placement music theory teacher and general education teacher in the state of Washington. In recognition of outstanding contributions to his profession and the Marquis Who's Who community, Michael Tolon has been featured on the Albert Nelson Marquis Lifetime Achievement website. Please visit www.ltachievers.com for more information about this honor.